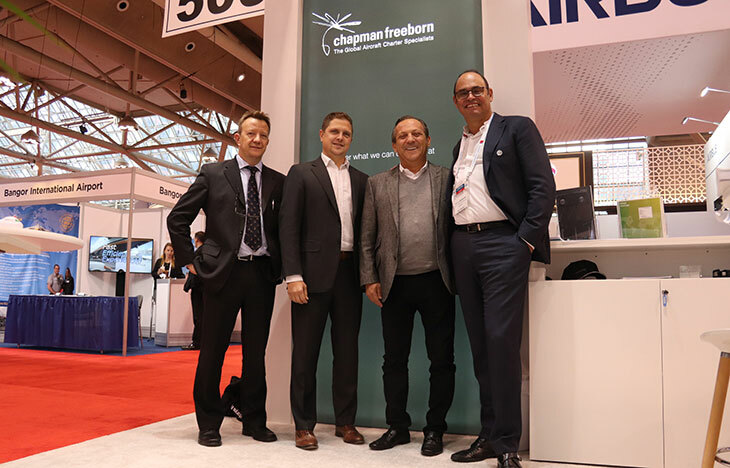 Chapman Freeborn Airchartering and Antonov Airlines have helped to keep a mining project on schedule by delivering two 17m long drill rigs from the USA to Australia. 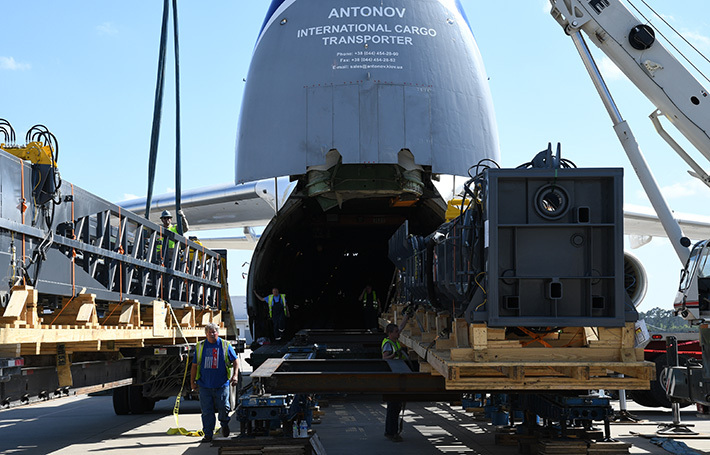 Destined for an iron ore mine in the Pilbara region of Western Australia, the two Pit Viper 271 rotary rig towers were flown from Houston to Perth on an Antonov Airlines AN-124-100 aircraft, chartered by Chapman Freeborn’s US team on behalf of a mining company. The 21-ton pieces were originally scheduled to be shipped to Australia as sea freight but Chapman Freeborn was called in at short notice to arrange an air charter solution to ensure that the project deadline was met. 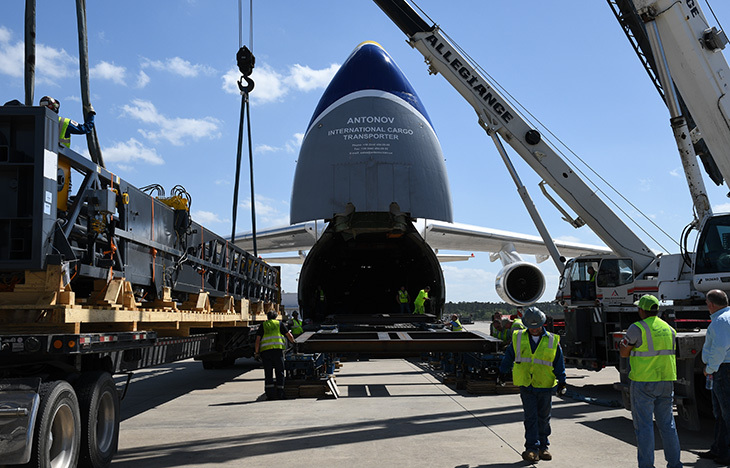 Overseen by Ana Bocchini from Chapman Freeborn and the Antonov Airlines crew, the loading process in Houston required the use of the AN-124’s ramp apparatus in addition to two external cranes brought in to safely manoeuvre the outsize parts. Following the successful loading of the cargo, the aircraft departed on schedule and flew to Perth via stops in Hawaii, Fiji and Brisbane. 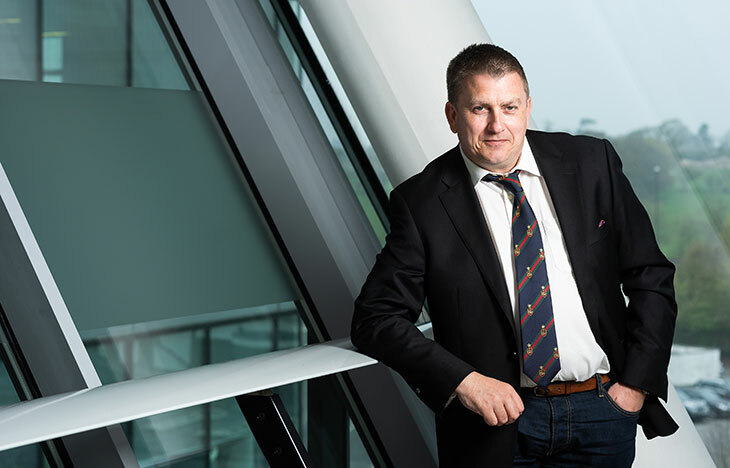 “The main challenge of this project was to load two oversized rotary rig towers by means of one set of loading equipment. This task required a non-standard technical solution offered by our engineers. 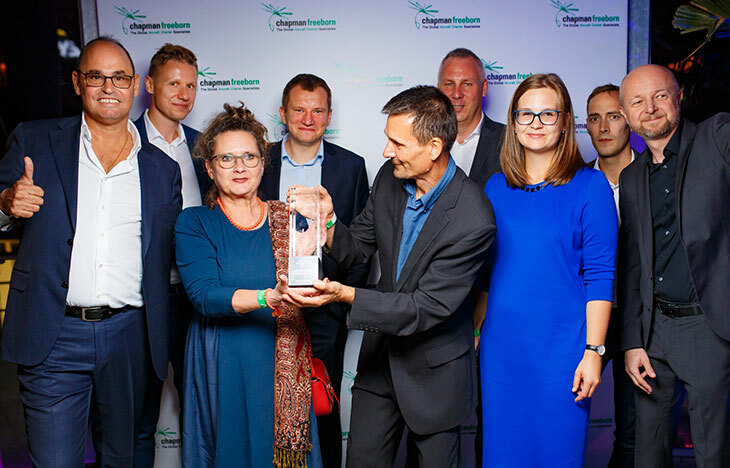 I would like to note the fast and high-quality work of Chapman Freeborn Airchartering and the shipper on the preparation of cargo and the organization of its delivery, without which this transportation would not be feasible in such a short time”.